A podcast can inform us about important issues, broaden our minds, improve our relationships, enhance our lives and positively change the way we see the world... 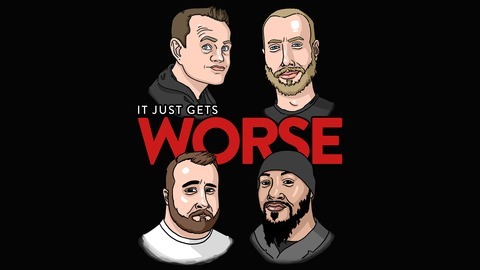 This is not that podcast. 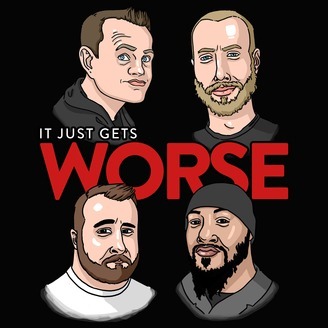 Become a supporter of this podcast: https://anchor.fm/itjustgetsworse/support.